Friuli - Vero Italiano – Prosciutto San Daniele. 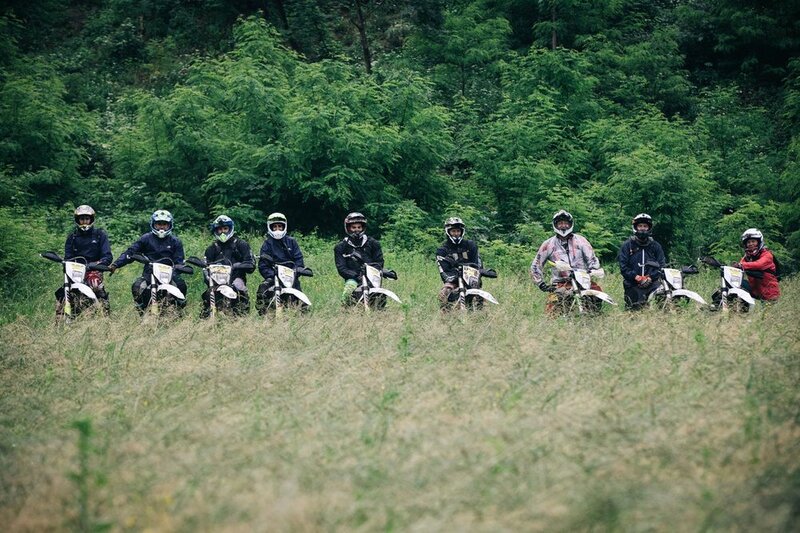 This Enduro tour is ideal for riding and relaxing with a perfect Italian ambience. 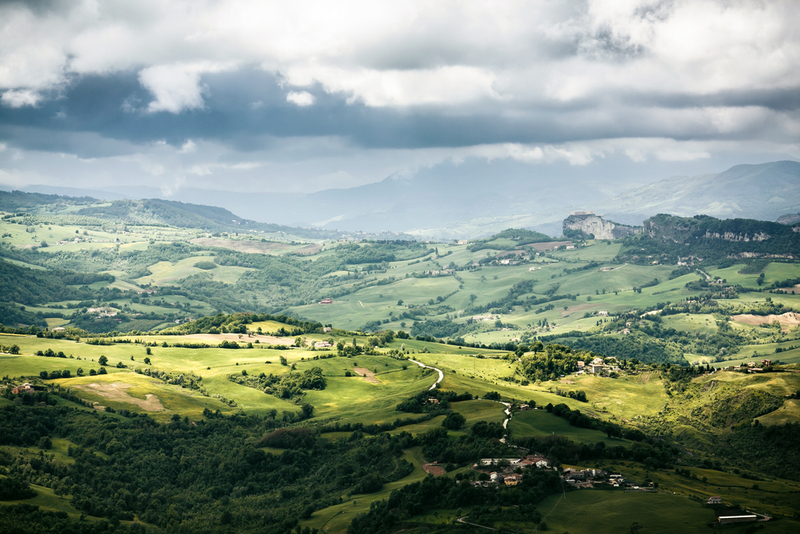 Enduro riding in Castelmonte has a special charm. 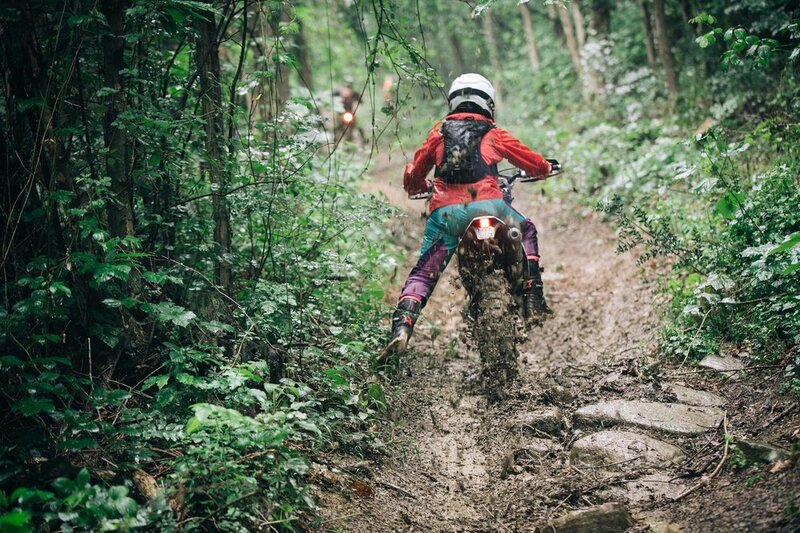 In this region Enduro riding is restricted and is only possible with a special permission. 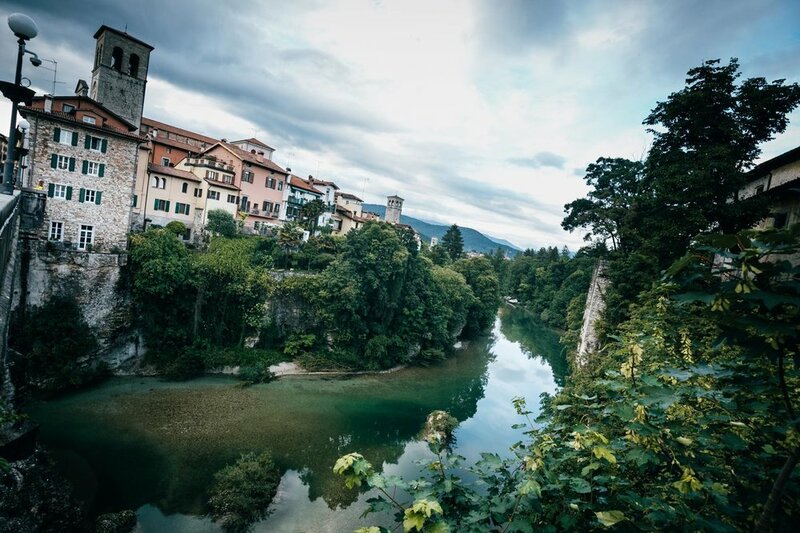 The area near Udine has beautiful scenery and is perfect for Enduro riding for all riding levels. 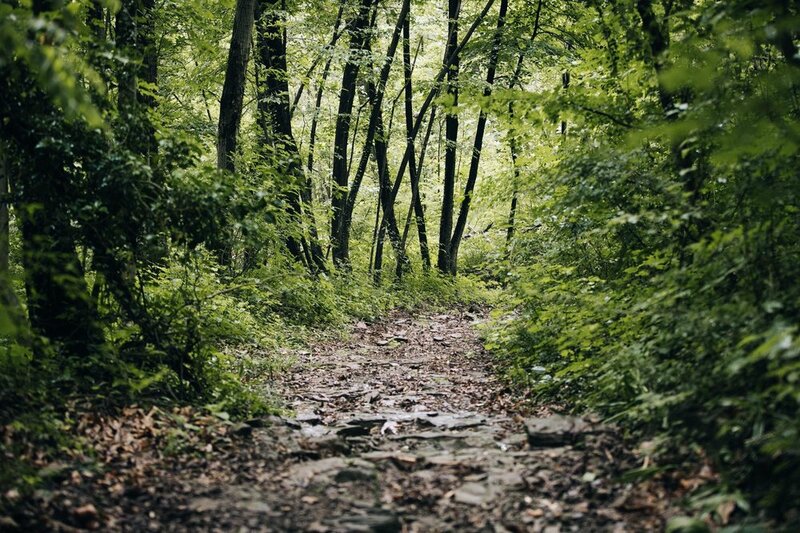 For the more skilled riders amongst you we have some awesome trails lined up that will set your pulse racing! Ideal to take accompanying persons or the whole family with you. This tour has a 4 day duration with 3 riding days and no rest day. Arrival on the evening before gives you enough thime to get ready for the tour or you ask for a full day of riding on the first day of the tour. 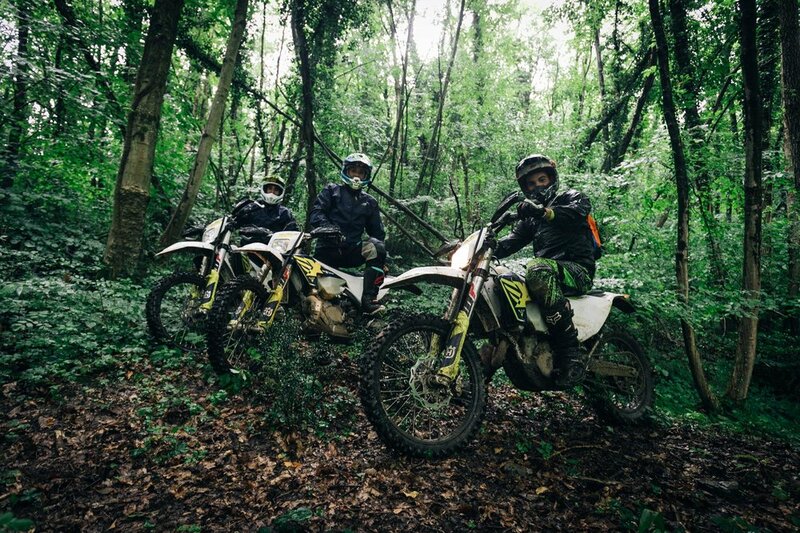 Day 1 - Arrival until 11 am and long half day guided Enduro tour. Day 2 - 3 Guided all day Enduro tour. 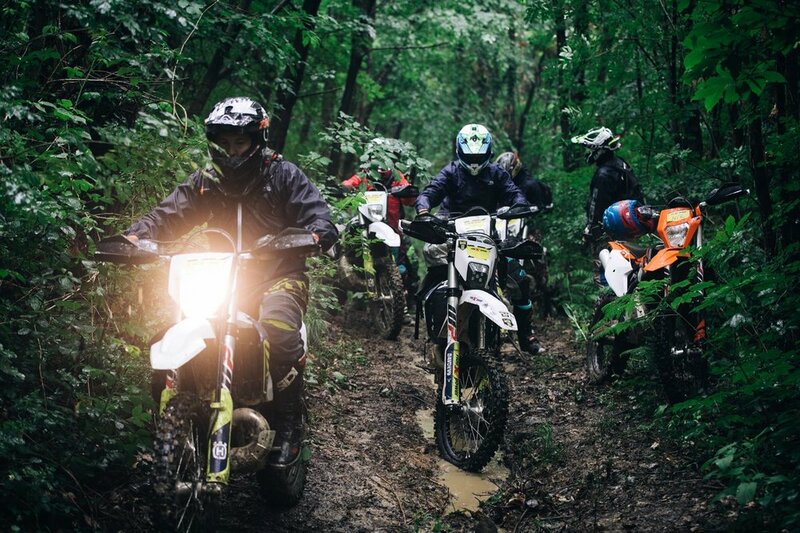 The difficulty level is accommodated during the rides to the riding level of the group..Castelmonte offers all levels of Enduro, from moderate to extreme Enduro. 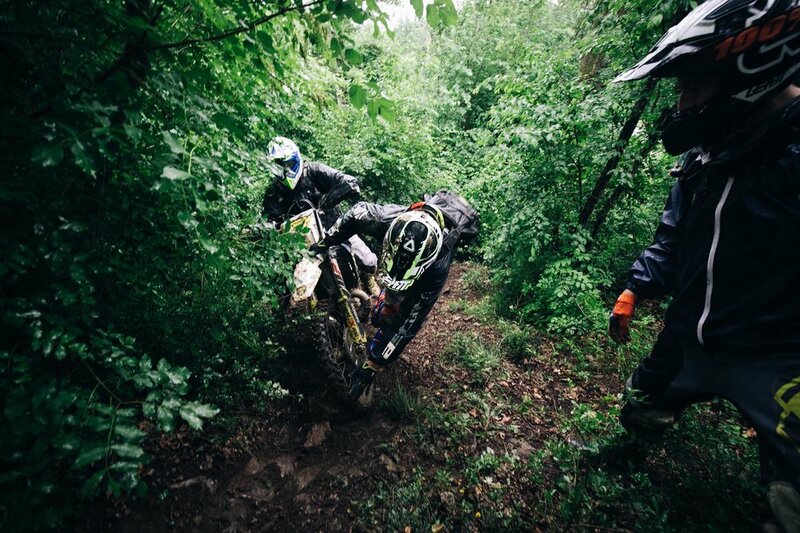 Castelmonte is best for riding Enduro from March to June and October to November. The airport for arrival is TRIEST or VENICE. Transfer is not included, you organize yourself with a rental car or we book for you a transfer. Transfer time from Triest approx 30 min, from Venice approx. 90 min. You are staying in the Hotel Al Castello with a fine Spa . 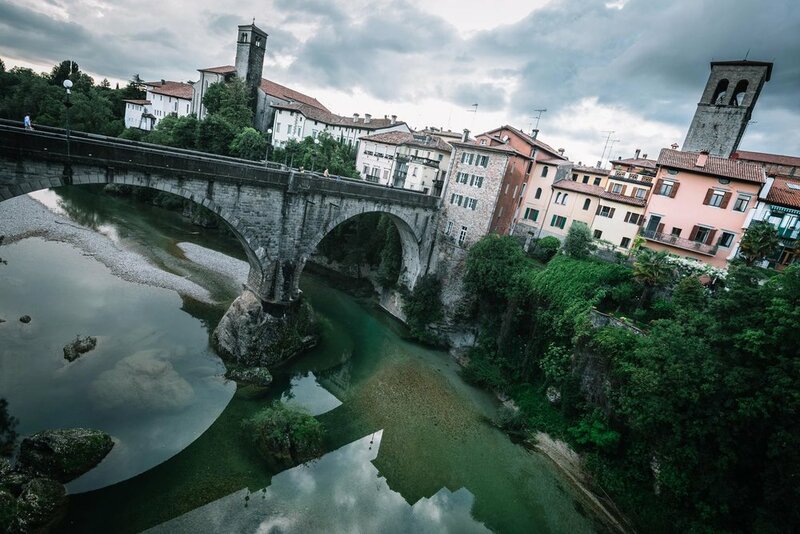 The tours are starting directly from the hotel offroad, the old centre of Cividale is a few minutes away. 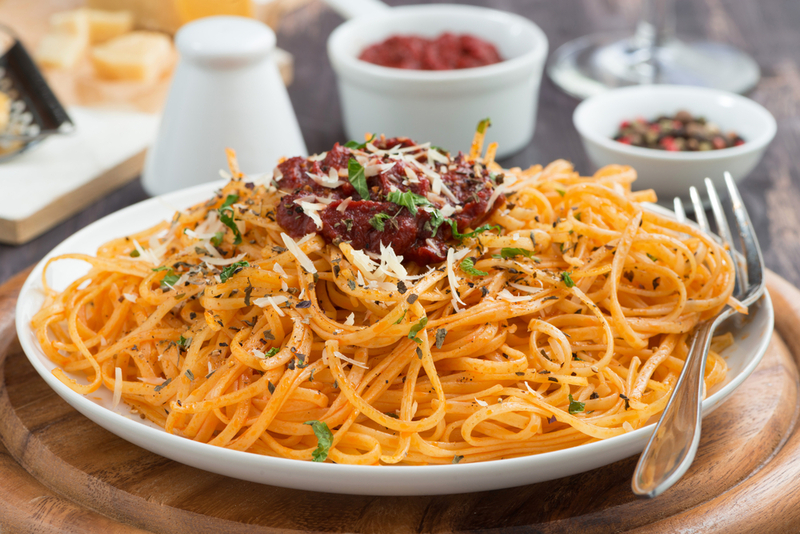 Breakfast and dinner is included. For lunch we stop at restaurants on the way. 3 overnight stays with breakfast in shared rooms. Permission to ride in the region for each rider. Individual arrival and departure, airport transfer, lunch, drinks, personal insurance, travel cancellation cover. A tour manager will welcome you in the hotel and will be with you throughout the tour. On this tour, a rental bike ban be book as an extra. We have KTM and Husqvarna 2- and 4-stroke injection models available no carburettor bikes. All bikes are the latest models, professionally serviced, and in excellent condition. The bikes come with tyres in good condition with mousse and are equipped with closed rallye guards, motor skid plate and fan. Professional mechanics service with spare parts and spare bikes is available on tour. An option for new Mitas tyres is offered. On all bikes mousse in front and rear are fitted. The rental price includes the fuel. Deposit 300 EUR at booking and the rest 60 days before tour start.